Whether you want to take part or you just want to spectate, there’s something for everyone. Wonderful entertainment for all the family. 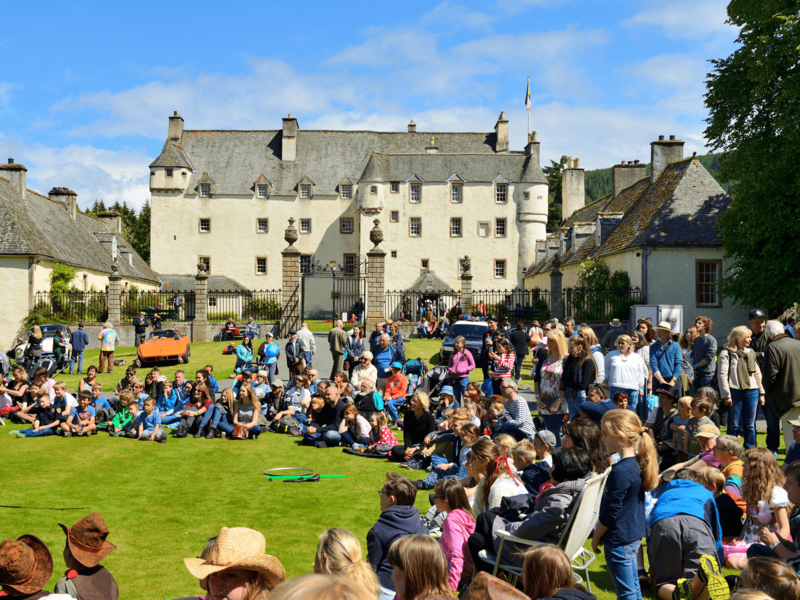 Events include : Pipe Band Competition, Heavy Events Competition, Highland Dancing Competition, Whisky Tasting, Haggis Hurling, Stalls, Traditional Scottish Foods, Fairground Rides, Street Parade and much more. Copyright © 2015 Glede Knowe Guest House. All Rights Reserved.